Proud moms of good families have every reason to show off their parenting techniques and educate others on how to raise a family. It’s, therefore, no surprise so-called “mommy blogs” (more appropriately shortened to “mom blogs”) have become a staple of the internet in recent years. 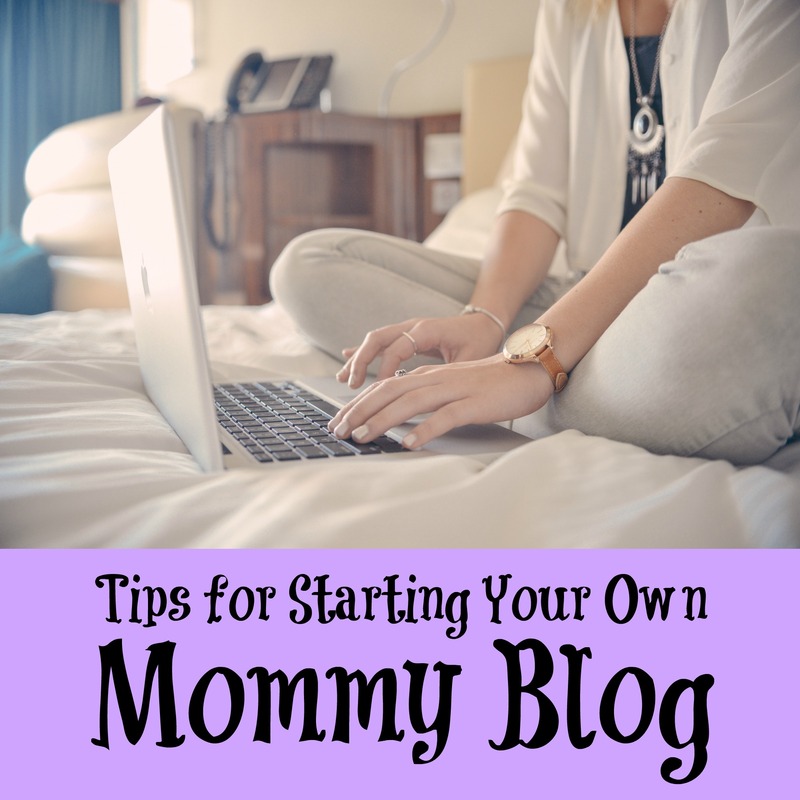 For those interested in starting their own mom blog, it’s important to focus on the content when starting, rather than blinding your readers with a fancy website. There are a few things to make a mom blog attract readers and stay true to your content. Luckily, we’ve put together a quick guide when you’re looking to start a mom blog. Whether it’s for your family, a wide audience, or in pursuit of blogging for income, you’re sure to find some helpful hints here. There are thousands of mom blogs out there so it’s necessary to make yours unique. By creating good content, you can draw readers in and give them a glimpse into your world. Some ways you can do that is to upload family pictures, discuss your everyday routine, and even share special recipes you make for your children. Simple blogging sites will practically do the work for you. Platforms such as WordPress have an easy template to broadcast catchy headers and titles without overwhelming your readers with widgets and gadgets that can distract from your writing. It’s okay to gripe about the stressful life of being a mom but viewers will get bored if every post boils down to a bone to pick. You’ll find out how to make a mom blog popular by adding helpful tips for handling temper tantrums and those back to school blues. Think of your passions and interests to find your spectrum of knowledge. If you’re an expert in organization, make a simple how-to guide about cleaning the house. Positive about play dates? Discuss what you’ve learned about friendship techniques and activities for kids to enjoy together. When you want to draw readers to your new mom blog, there’s no better place to start than your own friends and family. By posting your link to Facebook or Twitter, you’ll be able to share your writing with those who are closest to you. If you’re looking to branch out, consider SEO options. By adding keywords to your posts, those scrolling through WordPress or any blogging site can find just what they’re looking for. Make sure to make your titles specific to ensure they show up on search engines and draw more hits to your page. What’s most important when starting a blog is to keep it true and unique. Find your own voice and don’t be afraid of being brave about your life. Even without the frills of a flashy website, you’ll get your opinions and knowledge across to a broad community of mommy bloggers. Simple blogging sites allow commenting that can be moderated by the owner. You’re sure to find comments on your post and reply to keep your readers feeling connected to your life. When you communicate with your commenters, you’re more likely to have subscribed readers who come back to each post. Mom blogs don’t necessarily have to be a business, but they also don’t have to stay a hobby. Consider somewhere in-between as an ideal goal for the beginning. Feel free to make a few posts when you can during your busy day to get the feel for it. Have fun and happy blogging! Join Catch by C Space and Earn Rewards!